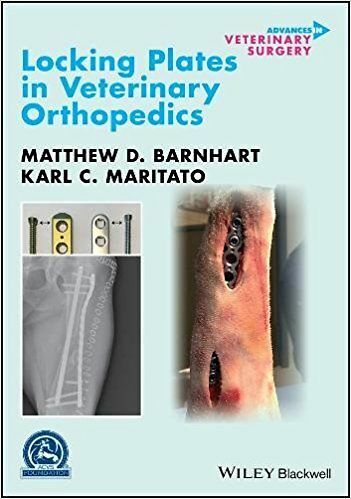 Locking Plates in Veterinary Orthopedics is a comprehensive and state-of-the-art guide to all aspects of using locking plates to treat orthopedic conditions in dogs, cats, and large animals. The authors—noted experts in the field—offer a review of the history, basic principles, materials, and complications of the use of locking plates. The text also contains information on the procedures for using locking plates for fractures, corrective osteotomies, and spinal disease. 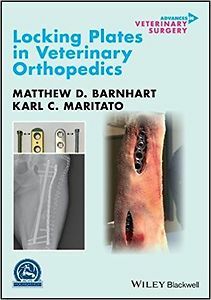 Written for veterinary surgeons, residents, and interns, as well as any veterinary practitioner or student interested in these techniques, Locking Plates in Veterinary Orthopedics is a comprehensive review of the techniques and principles of locking plates in clinical practice.